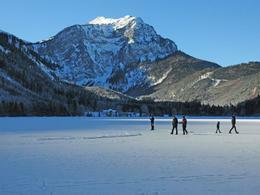 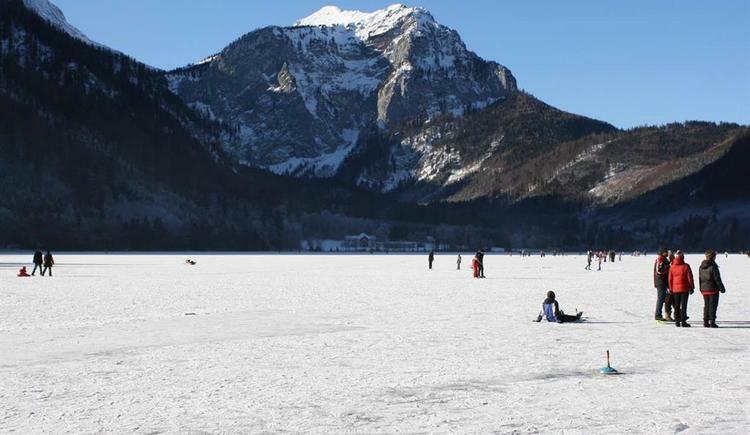 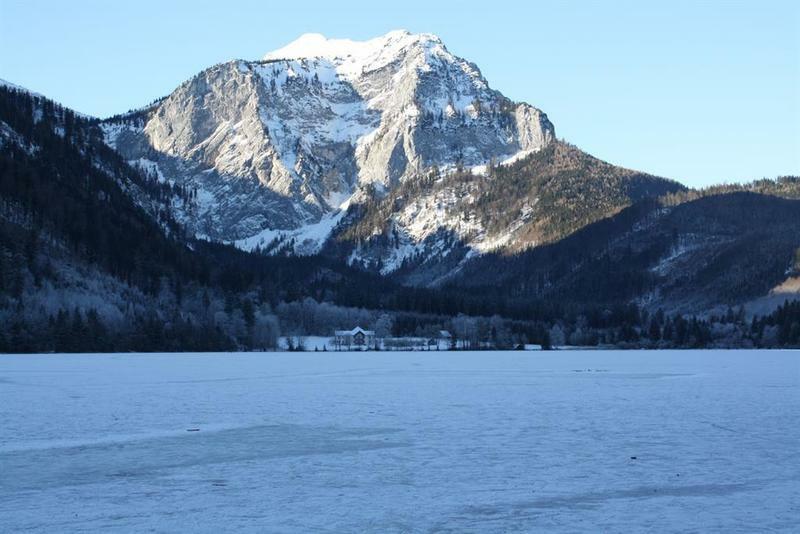 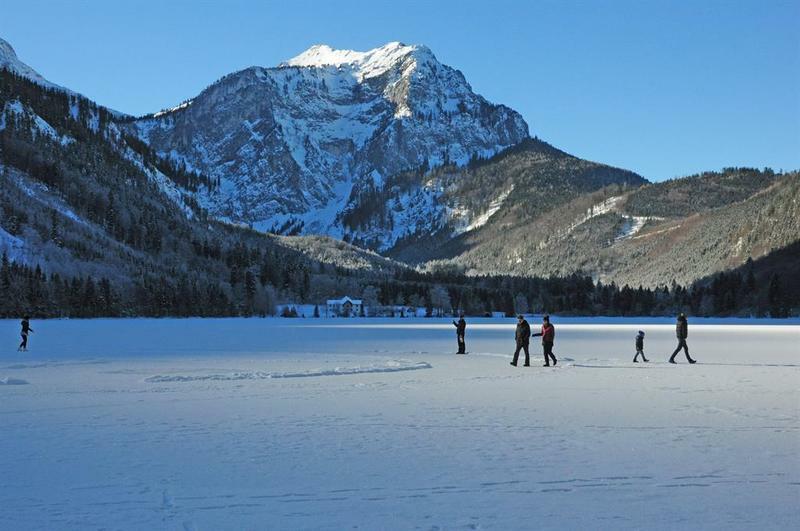 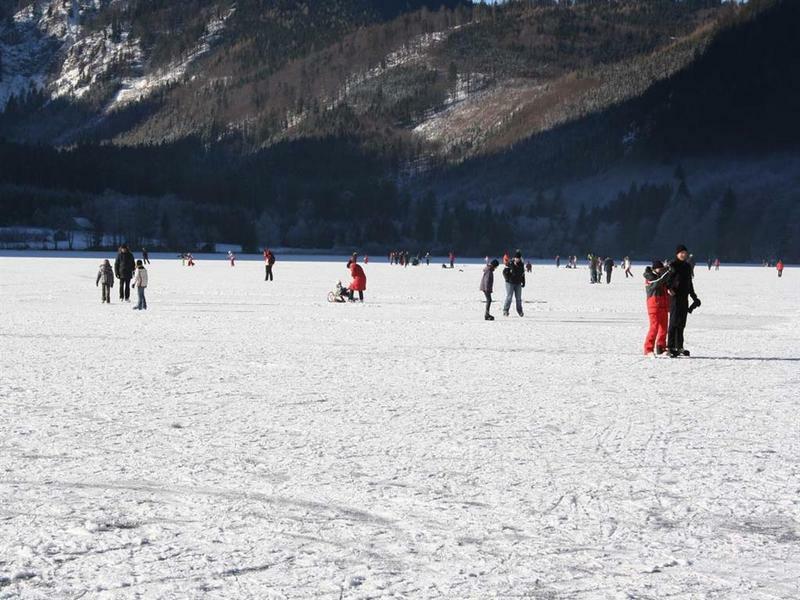 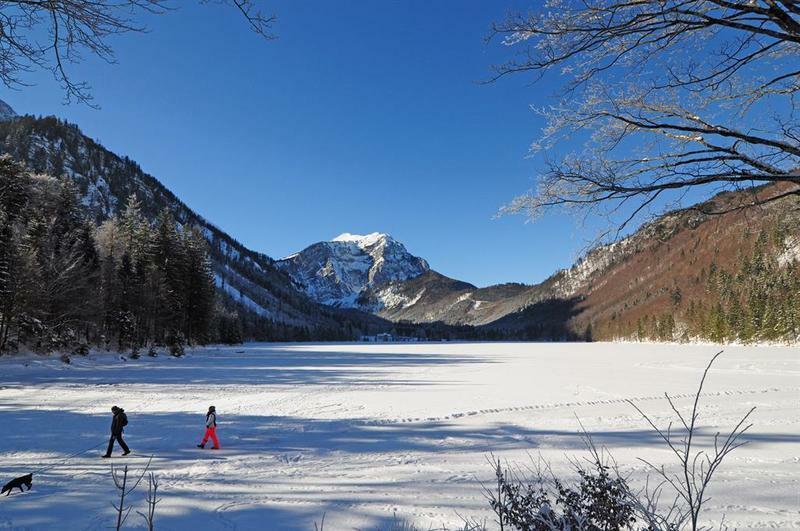 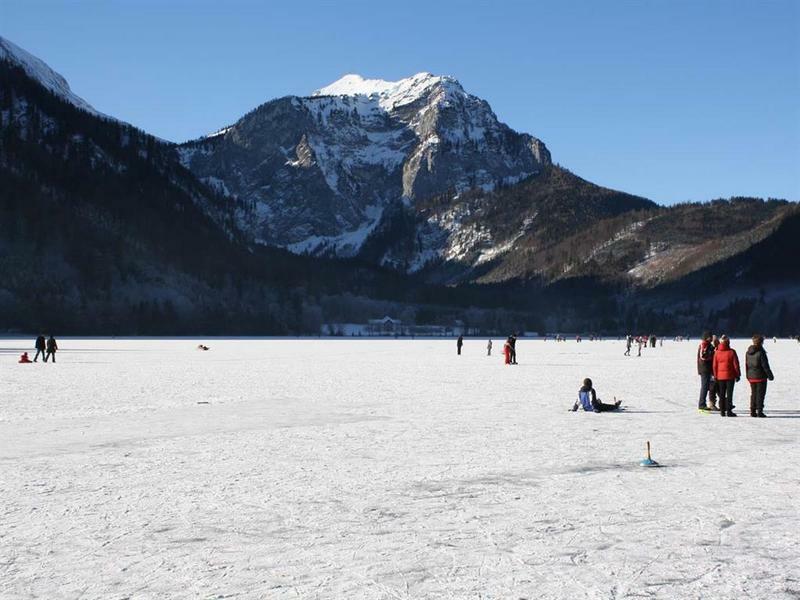 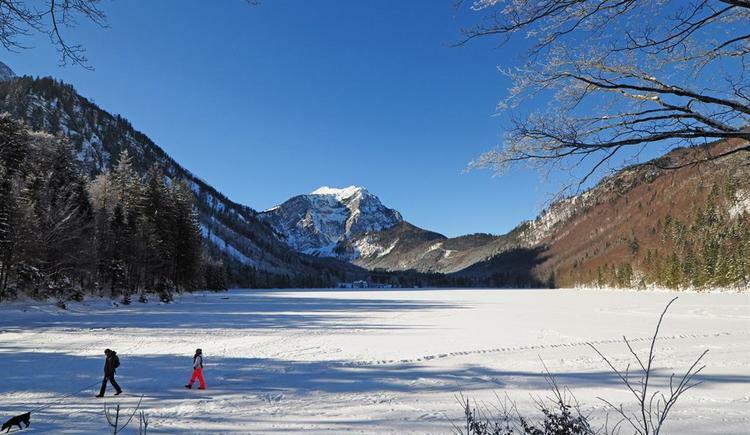 A natural ice rink forms at the Vorder Langbathsee lake for ice-skaters and curling enthusiasts, from mid-January to mid-February. 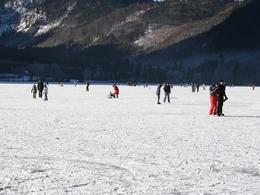 You enter at your own risk and therefore should approach the ice cover with appropriate caution. 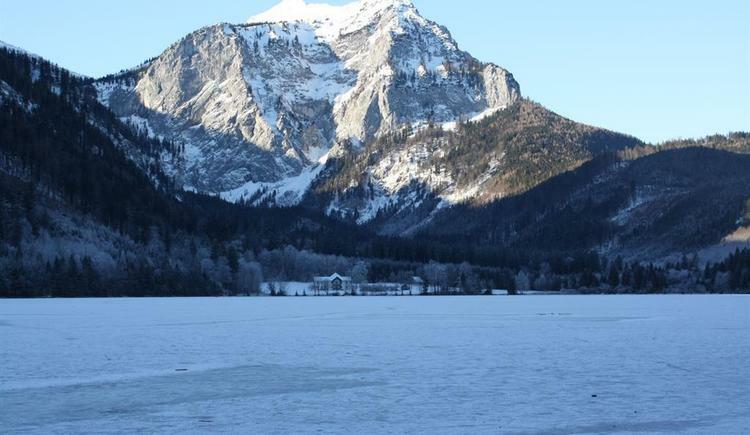 The restaurant Langbathseestüberl (Tel. 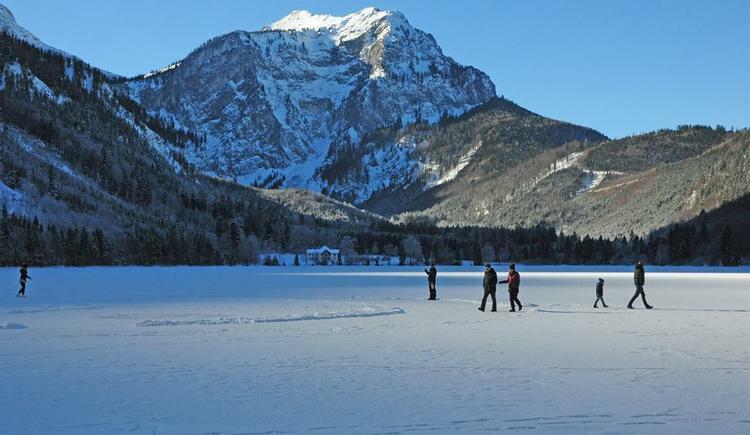 +43 6133 40181) on the shores of the Vorderen Langbathsee lake is usually open from approx. 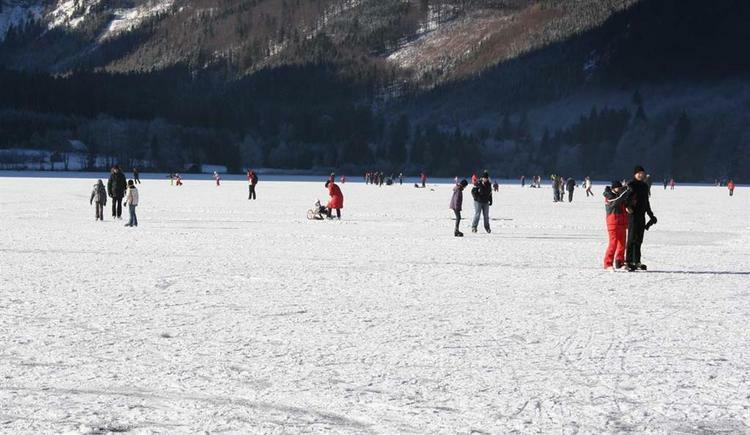 11 am onwards, but as the days off are weather dependant, a short telephone enquiry is always recommended. 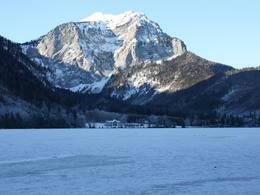 Westbahn route 100 Salzburg - Vienna to Attnang - Puchheim --> on the Salzkammergut route 170 in the direction of Stainach Irdning to the train station Ebensee-Landungsplatz or to the train station at Ebensee. To get to Langbathsee lake (distance 8km) you need a taxi, which will have to be called to the train station.